World Card Making Day - Big Announcement!!! Good morning!!! 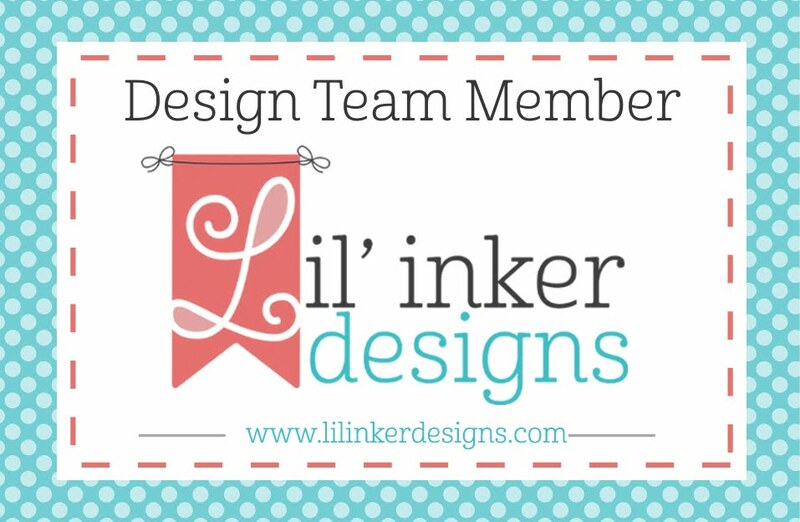 I am SOOO excited to share my big news with you today! It has been one of the hardest secrets EVER to keep!!! 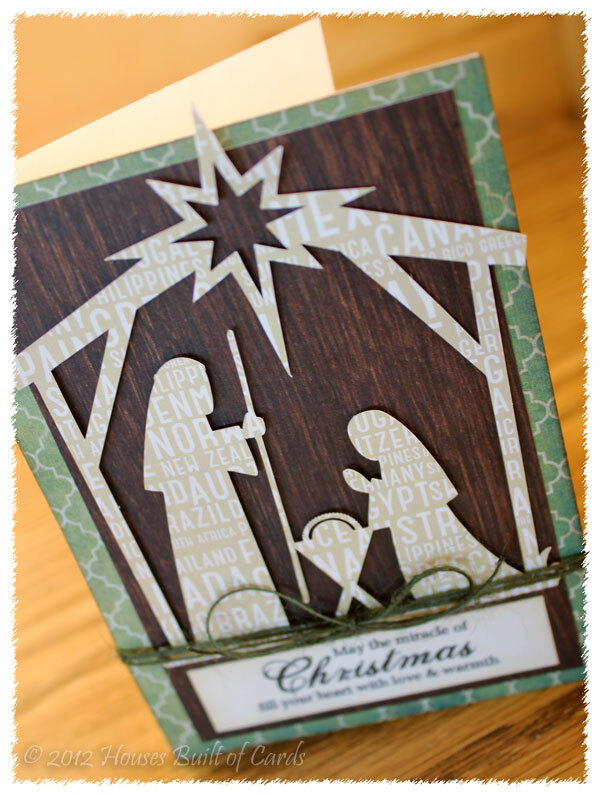 For only the second time, I was brave enough to send in some cards to one of Paper Crafts Magazine's card contests...and this time I was stunned speechless to get an email saying one of my cards in the Christmas/Holiday card category WON!!!!! I couldn't believe it!!! 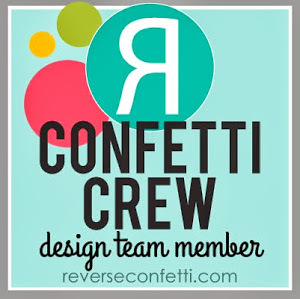 Anyway...I had to keep a secret until it was announced today on the Paper Crafts blog - and make sure and head over to see the rest of the winners! 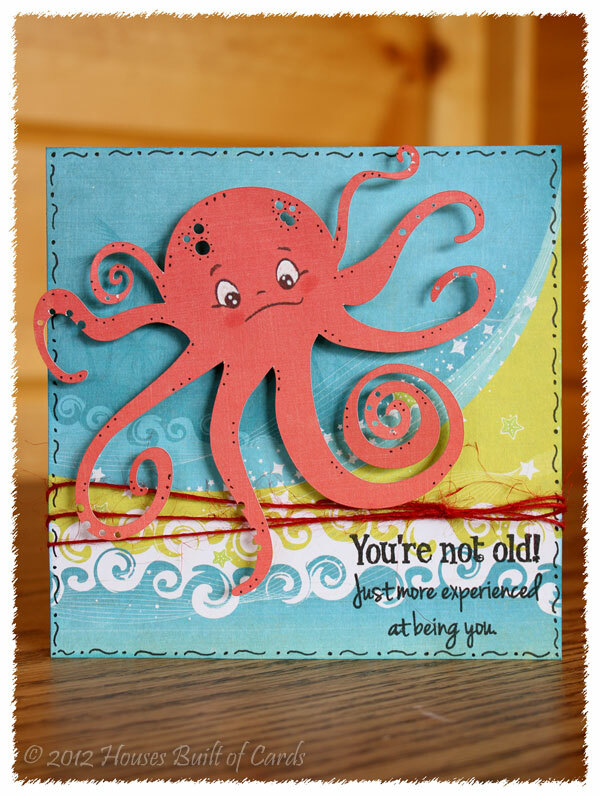 My sentiment is from a brand new set from My Craft Spot that actually hasn't released yet! Sneak peaks start officially next week...but I got permission to use one a bit early! You are going to LOVE them!!! This gives you just one taste of how beautiful they are!!! 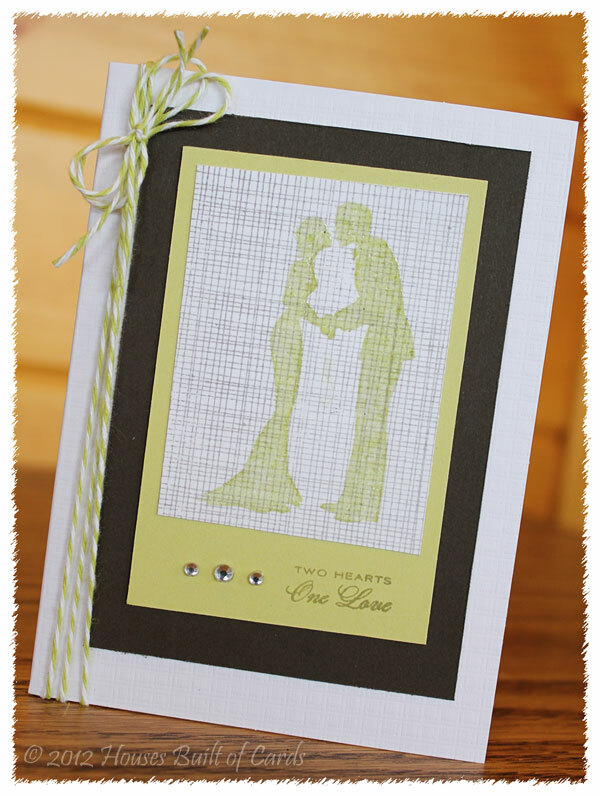 I added some jute twine in olive - I just can't seem to get enough jute twine! 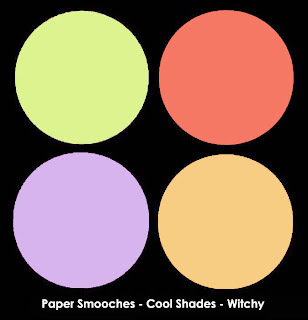 My pattern paper is a mix from My Mind's Eye, Studio Calico, and October Afternoon. I inked my paper with Tim Holtz distress ink in Antique Linen, and the outer layer with Vintage Photo. Thanks so much for stopping by to see me today!!! And if you have been submitting to magazines or contests - take my advice and don't get discouraged!!! 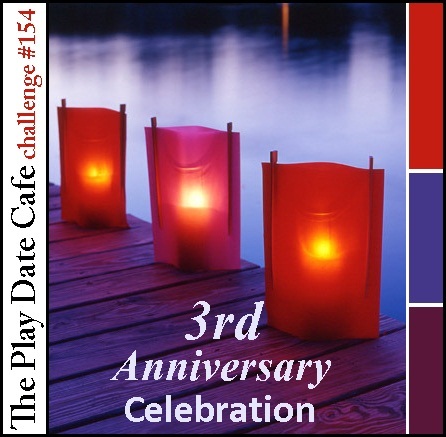 I submitted for almost a year before I ever had a card picked up for publication, and I almost didn't enter this contest! 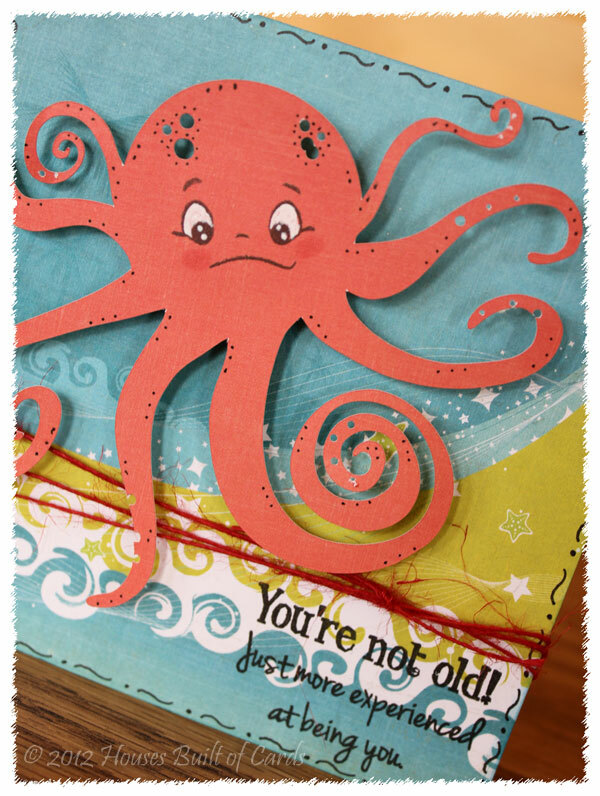 The funny thing is, this card, as well as my other published ones, were all cards that I had pop into my head just as I was falling asleep at night - not like a little bit of the idea, but the entire thing! And as quickly as I sat down to make it, it came together exactly as I pictured in my head. So...at the risk of sounding like I'm just saying it - I truly give God the glory for every bit of it! My mental process doesn't usually work that way - I am much more of a tweaker than that! So I know it was all HIM!!! 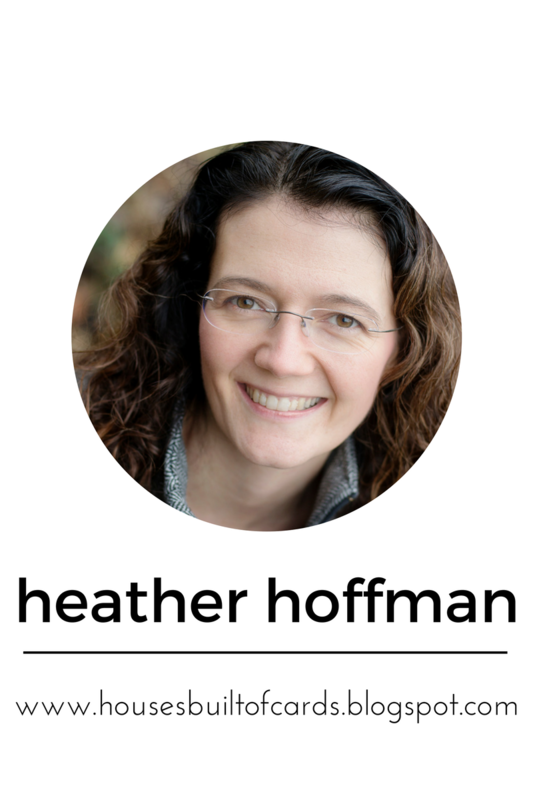 And...if you're curious about me, why my blog is named what it is, and what makes me tick creatively, you can click HERE to read my very first blog post (WAY back when I first started blogging!) or HERE to read my one year blogiversary post that tells even a little more about what I do. Again - thanks so much for stopping by! May God move in your life in wonderful ways today!!! 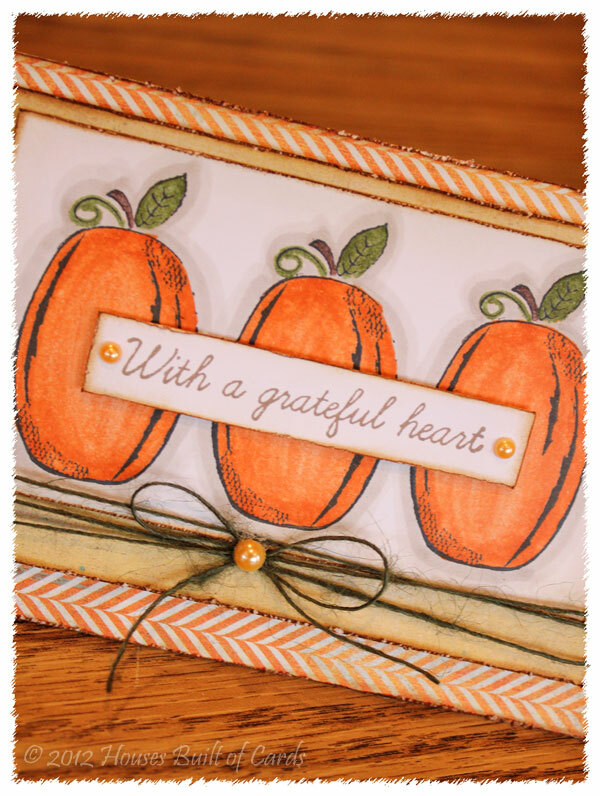 I LOVE these beautiful pumpkins from the new Kit of the Month! I stamped them three times - then colored them with Copics. All my pattern paper is from a Basic Grey 6x6 paper pad, and each layer I inked with Tim Holtz distress ink in Antique Linen, then used my Tim Holtz distress tool on them, then inked again with distress ink in Vintage Photo. Love how it almost gives it a burned edge look! I mounted the colored pumpkins on my first layer, then wrapped some jute twine around several times before tying in a bow. Then, attached that to the base layer with foam adhesive. 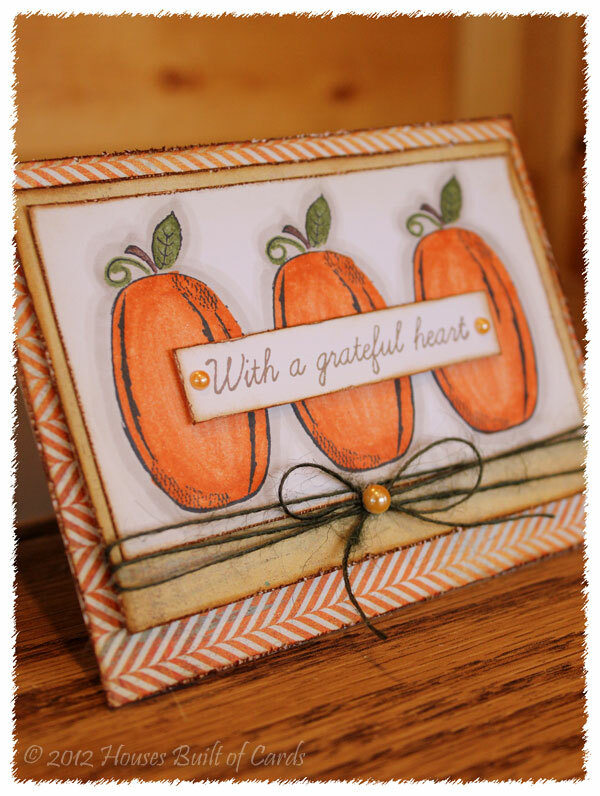 Attached the sentiment over the pumpkins, also with foam adhesive, and added a stick on pearl to the center of the bow, and one on each side of the sentiment. Hope you are having a wonderful Friday - and have a wonderful day! 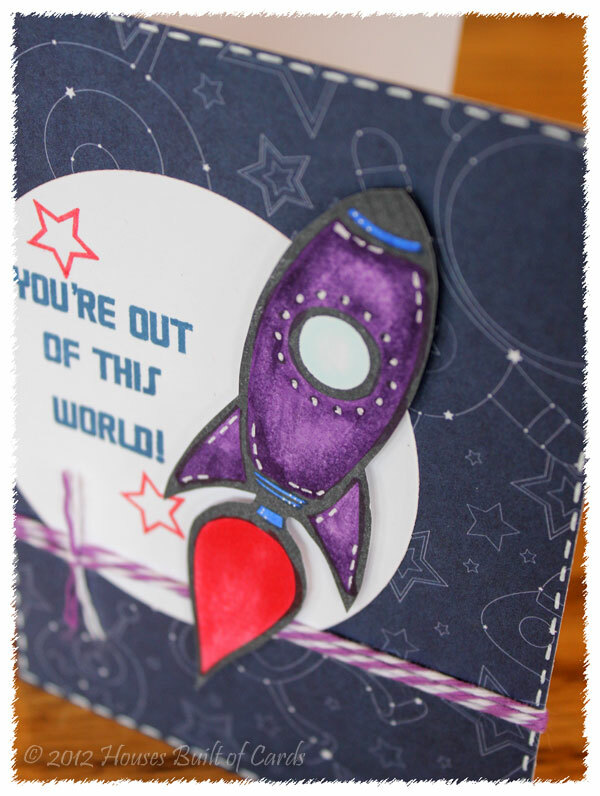 I used a technique for colored embossing that was posted HERE - basically you ink up your stamp with Versamark ink, then add your colored ink over the top of that. 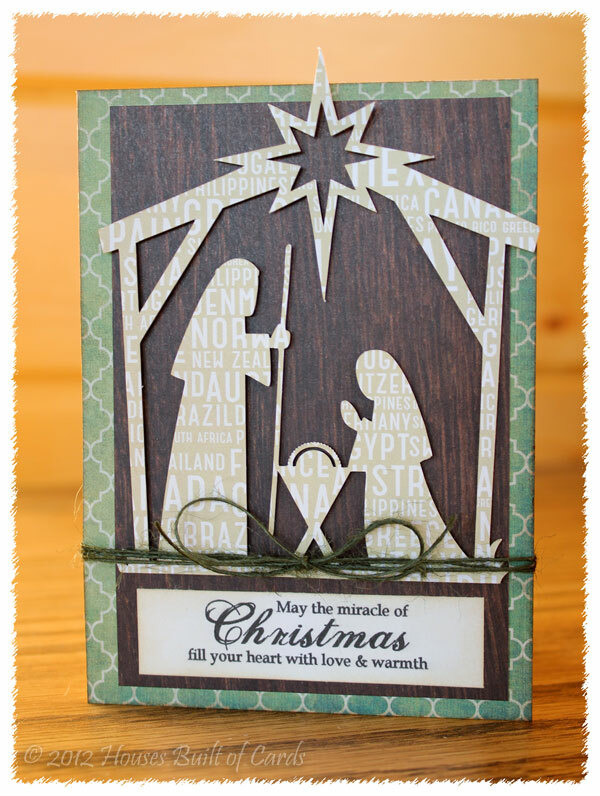 Stamp, sprinkle embossing powder, then heat it up. I loved the idea - because instead of buying a bunch of different embossing powder colors, I can make use of all the colored inks I already have! 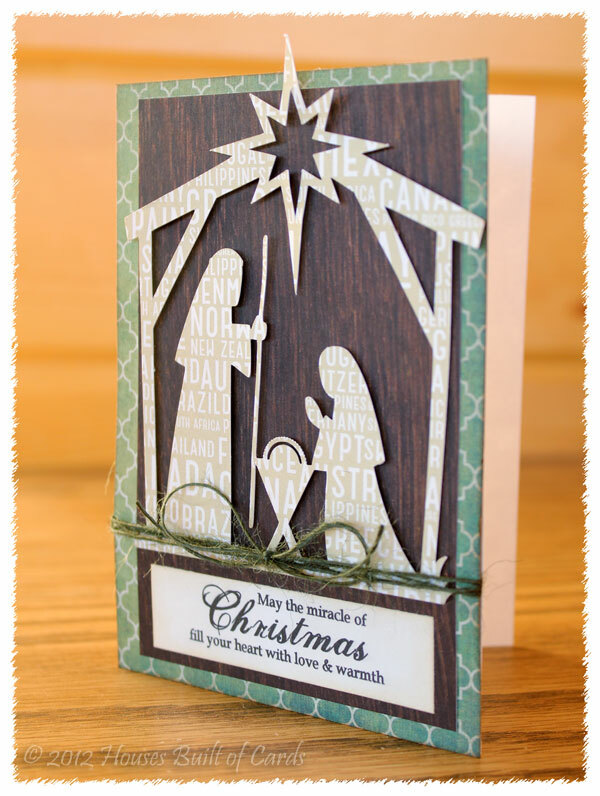 The background burlap pattern is a Ippity stamp that I hadn't had time to ink up yet, and thought it fit here perfectly. I did do a bit of matting with some solid cardstock...that's why I'm hoping it still counts as clean and simple! Finished off with some Baker's Twine, and a bit of self adhesive bling. Thanks for stopping by today! I have been super busy getting stuff ready for the new Peachy Keen Release, as well as the new release at My Craft Spot!!! And another surprise or two! So I'll see you again soon!!! 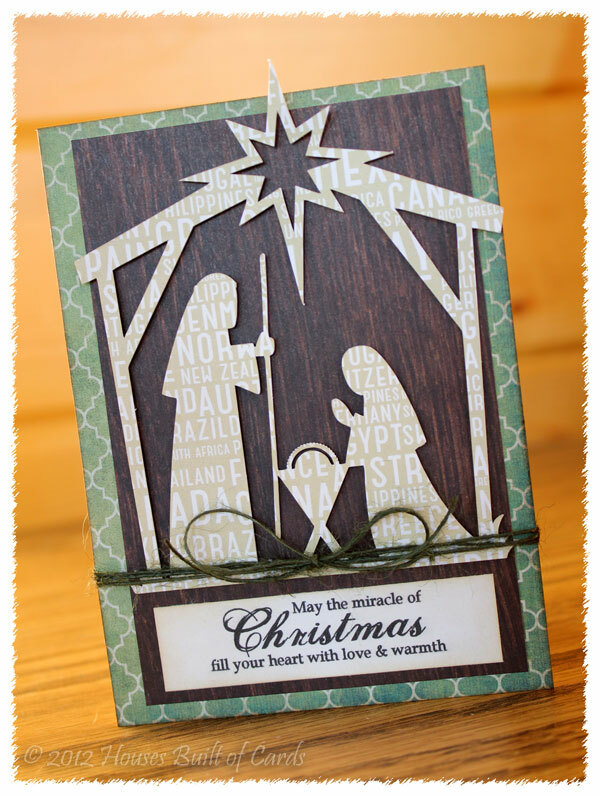 I used my Silhouette Cameo machine to cut the rectangle with the inset hearts, and cut it in a shadowed form as well. 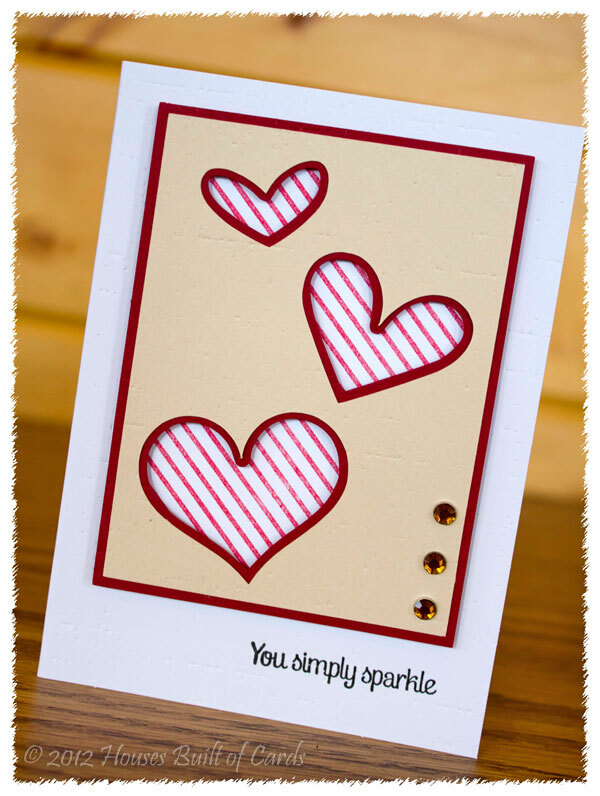 I used Market Street Stamps Candy Stripe Background and stamped it with red Papertrey ink to put behind my hearts. 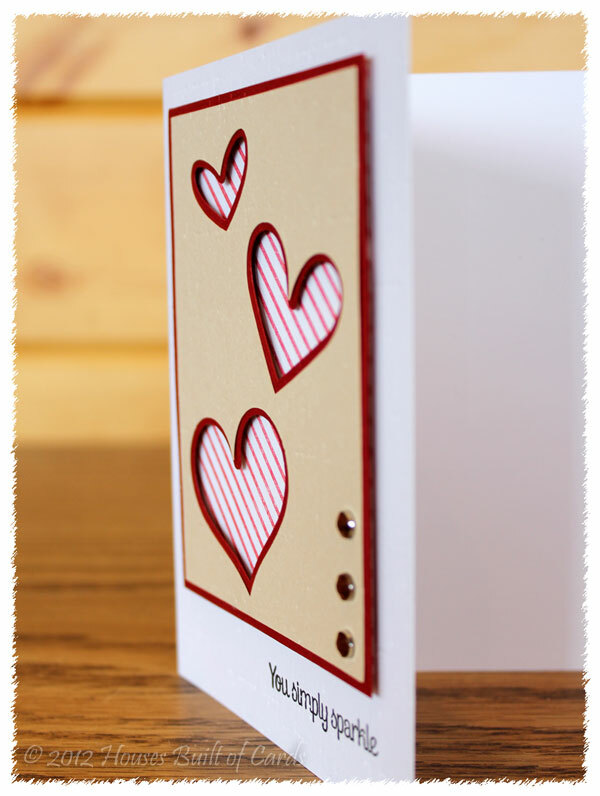 I attached that directly to the card, then attached the heart panel with foam adhesive to create more of a window effect. My colors are pretty obviously right from the inspiration photo - and I used my Papertrey Ink Linen Impression plate on everything to add that slight fabric texture to it. 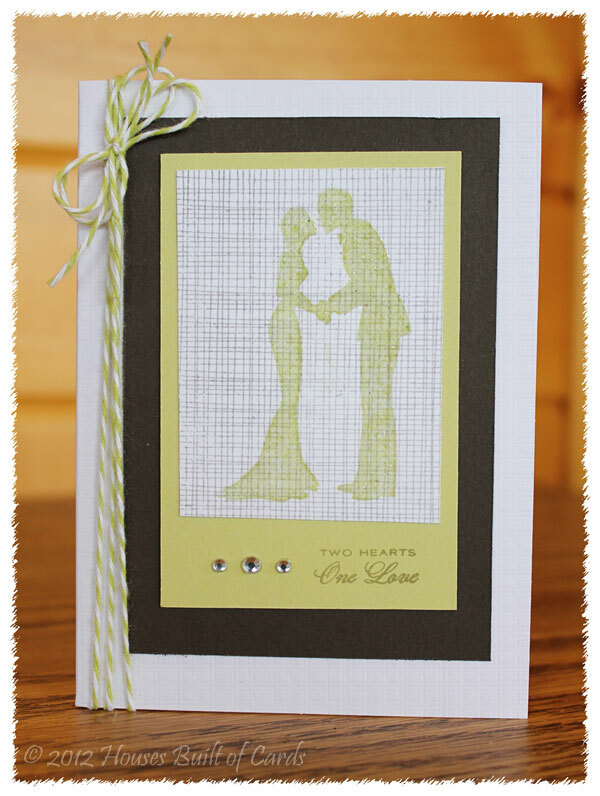 Finished off with a Market Street Stamps sentiment from Simple Salutations, and a little bit of bling for the buttons on the model's outfit. 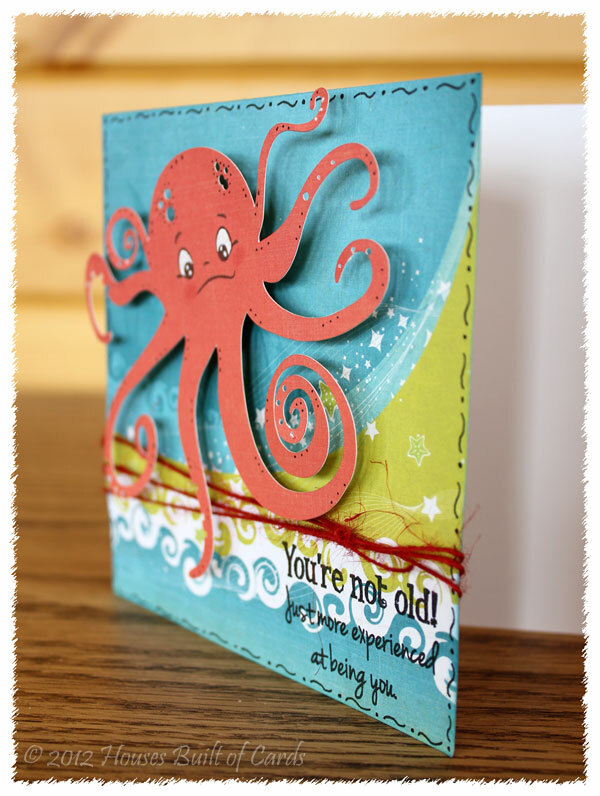 My Craft Spot Monday Challenge - Little Monsters! I used my Silhouette Cameo to cut out that amazing octopus - I'm not exactly sure if he counts as a monster - but since I don't do Halloween, this was the best I could do! I added a Peachy Keen face to him using one of the faces from the new Piles of Smiles set - SOOOO many fun faces in this one! I added some cheeks with a Copic marker and a few random doodles with a black craft pen. All my papers are from a 6x6 Echo Park paper pad. I also put him on an Action Wobble. He kind of has too many legs going everywhere to allow him to "wobble" without getting tangled up in something - but it does make him move ever so slightly and is more fun that just staying in one spot! 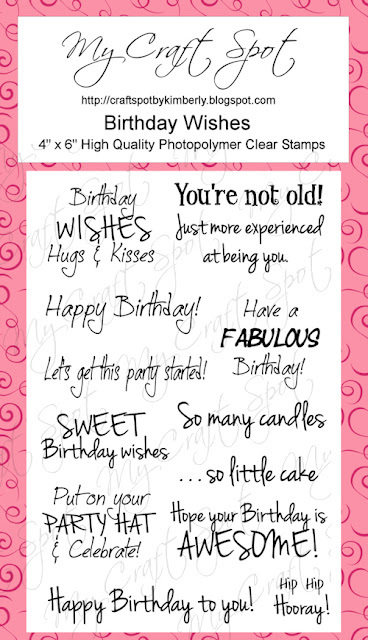 I love all the fun birthday sentiments on this one! 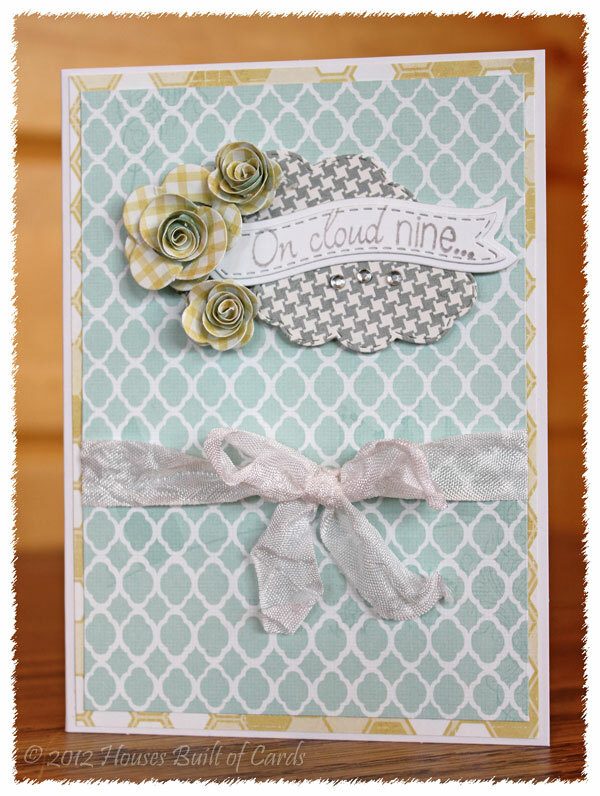 I think the cards I make most frequently are for birthdays, so I'm always finding myself pulling this set out! I also finished off with some red jute twine - newly available at My Craft Spot!!! And that's it for me! 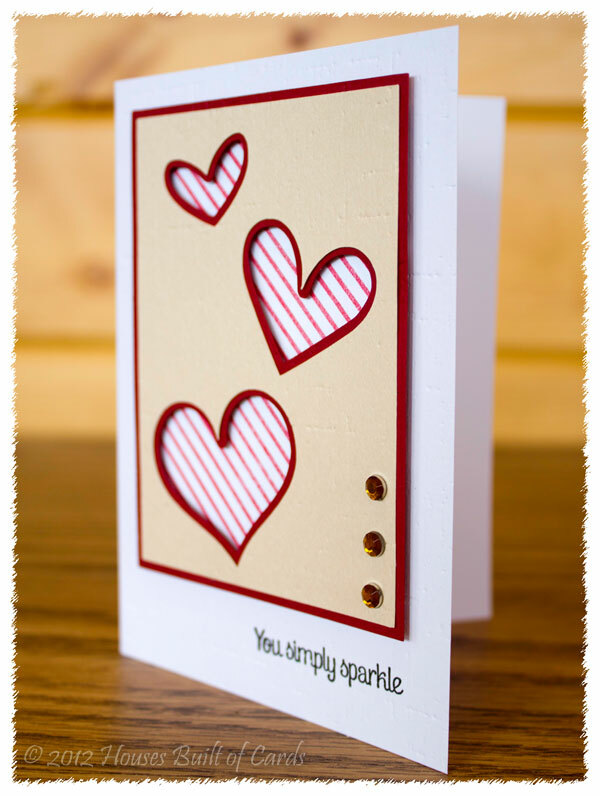 Now make sure and head over to My Craft Spot to join in with this weeks challenge! So excited to see what you come up with this week!!! 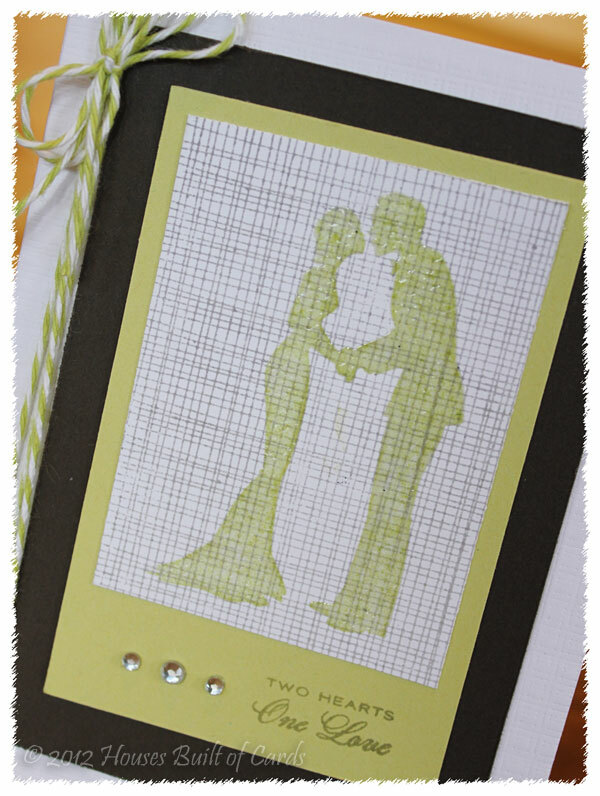 I used the very first Market Street Stamp set I ever owned, and hadn't used in a while! 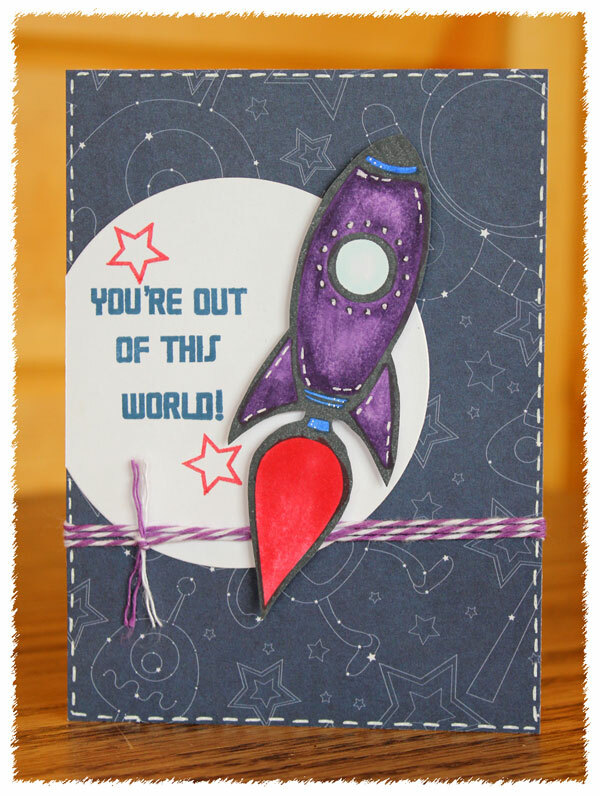 I stamped the rocket, colored with Copics, and fussy cut before attaching to my card with pop-dots. 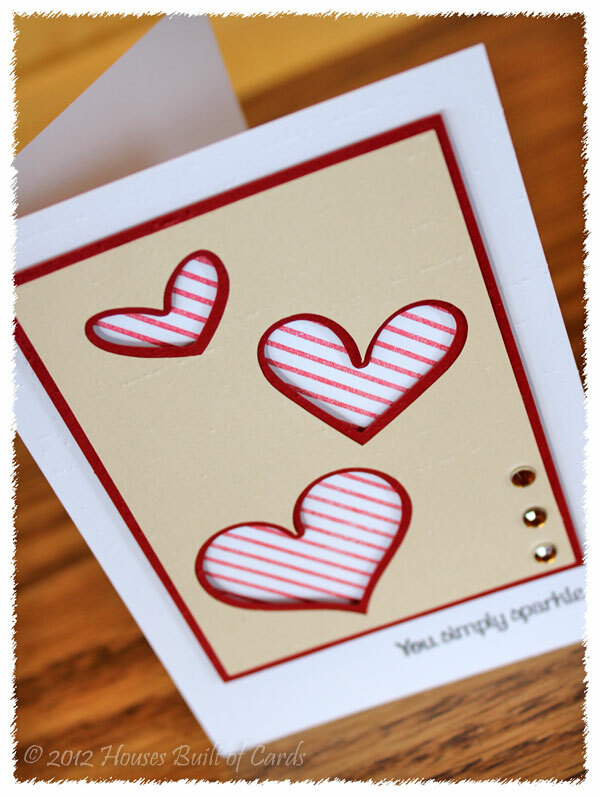 The white circle was cut with a Spellbinder's Nestabilities Die, and I stamped the sentiment in 3 parts. 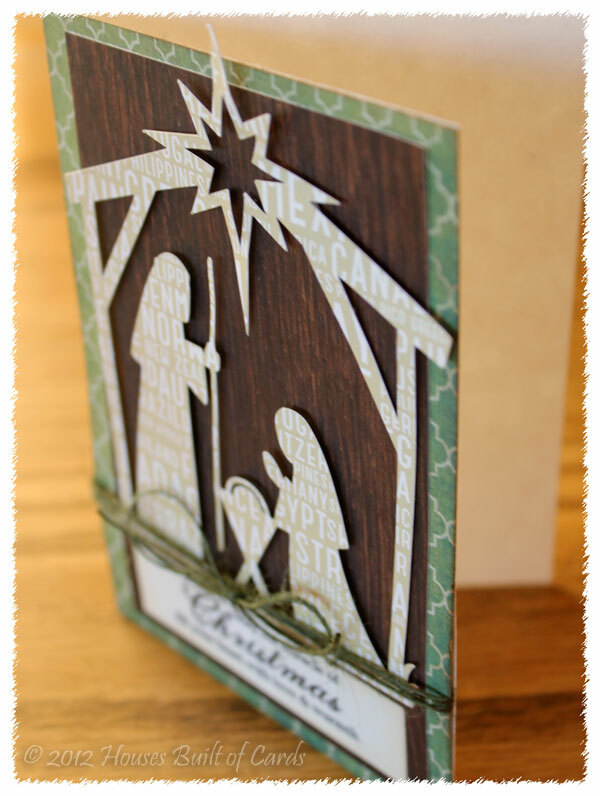 The sentiment and stars were all stamped with Papertrey Ink stamp pads. I added some faux stitching and doodles with my white gel pen, and couldn't resist a tiny bit of Baker's Twine to finish it off. 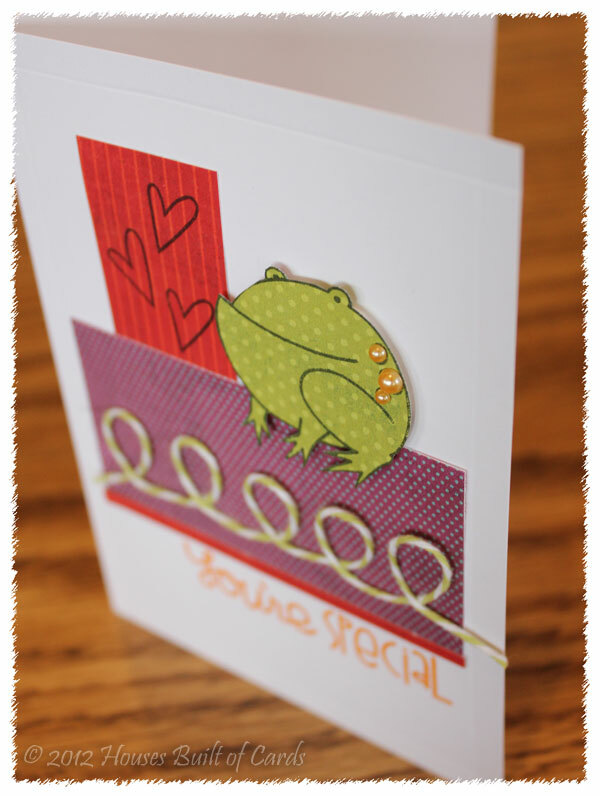 I used some older Echo Park 6x6 papers, and stamped the adorable frog on pattern paper and cut him out. Added some self adhesive pearls for his "warts" (if you're gonna have warts, they might as well be cute, right? 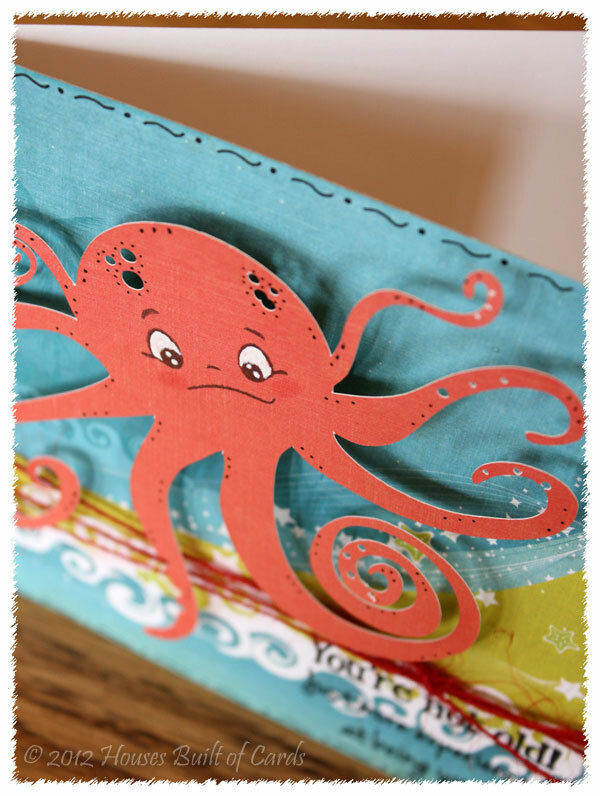 ), and layered some pattern paper under and around him. 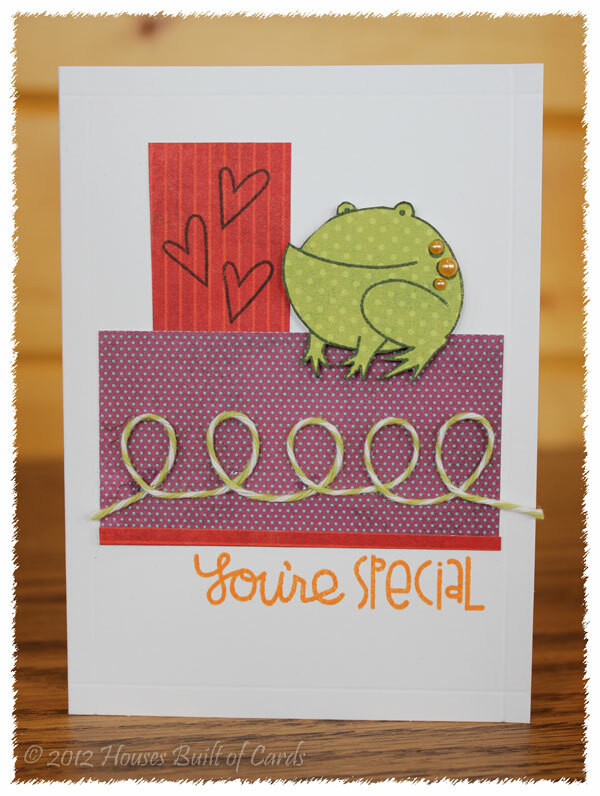 I stamped the hearts from the same set the frog came from. I attached the frog with foam adhesive so he "jumps" off the page at you! (Get it...jumps? Sorry...cheesy joke I know!) I also scored around the outside edges of the card. It is a little hard to see in the pictures - but if you look closely you might be able to see it! 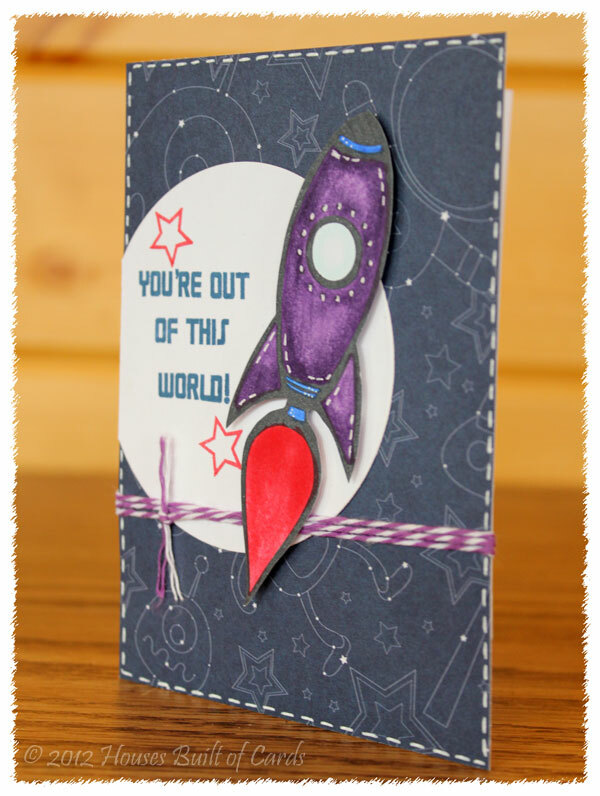 I finished off by stamping the sentiment with orange ink, then adding some twine loops, and a thin strip of the red paper on the bottom of the purple paper. And there he is! I'm tellin' you - I totally want to give this little cutie a big hug!!! Don't you? 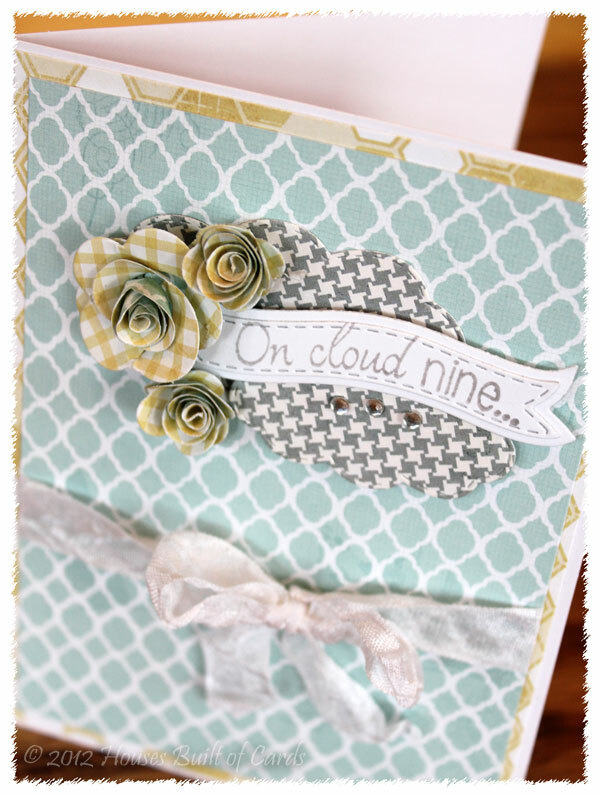 Like her, I used some My Mind's Eye 6x6 papers for my card. 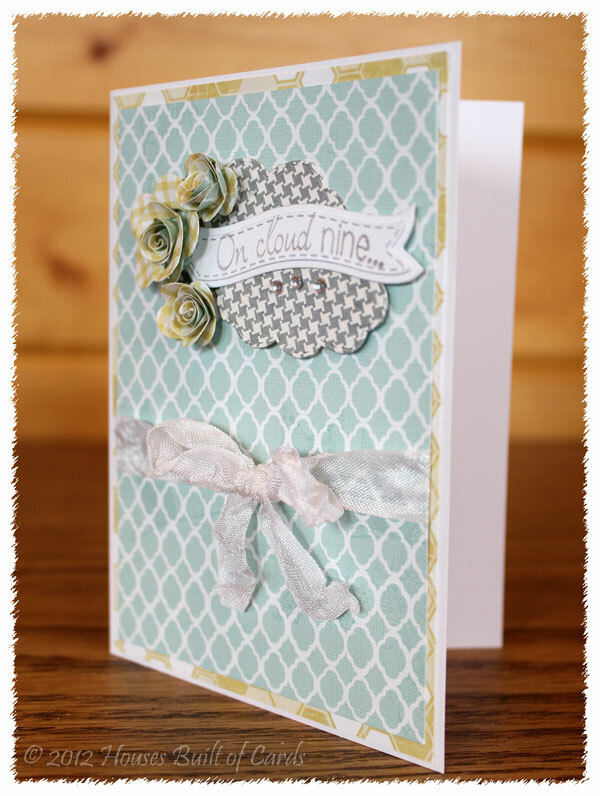 I used Emma's cloud die to cut some pattern paper into clouds - LOVE the stitching on her cloud dies!!! 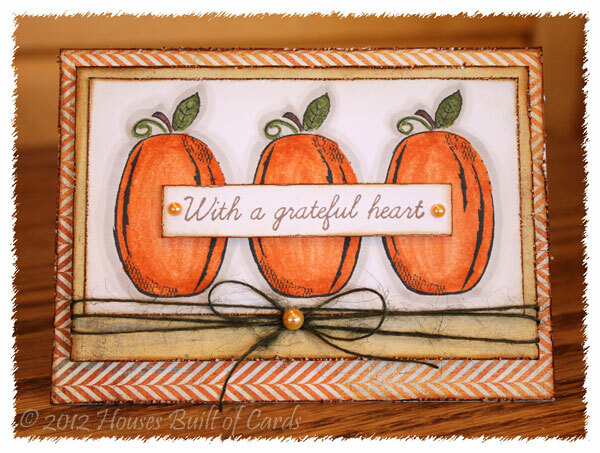 I also used a flag die and the matching sentiments from Emma's collection. The flowers were cut with a My Favorite Things Die-namic Die, since that is the only one I had available to use. I attached one of the clouds, as well as the banner and flowers with foam adhesive for a little (okay...a LOT) of dimension. 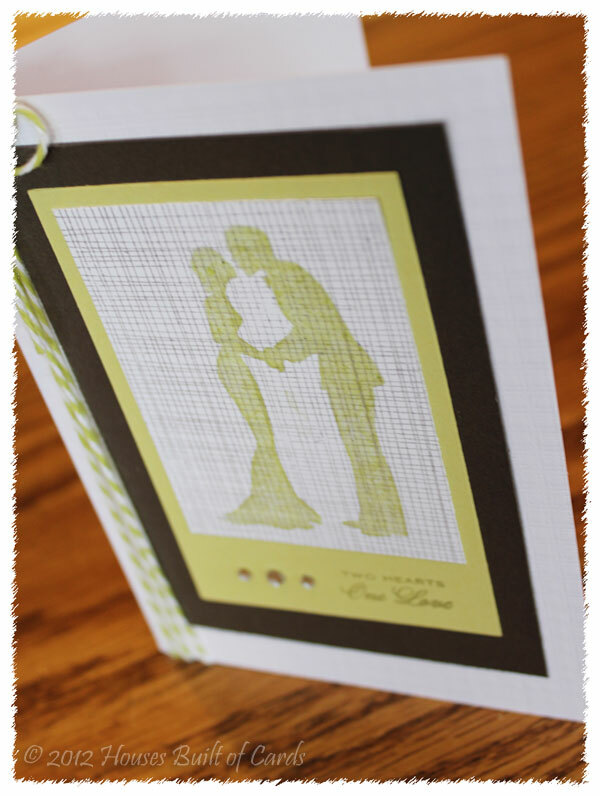 I tucked a little bling under the sentiment banner - it's kind of hard to see in the picture, but it's there! Finished off with some white crinkle ribbon in a bow, and matted on another pattern paper. 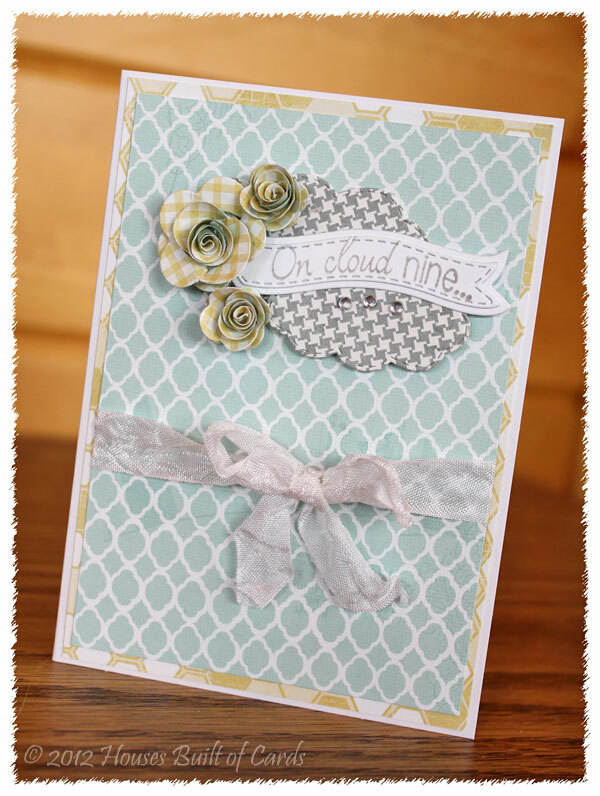 I know I went a little soft on the color palette - but I love how soft and pretty and elegant this card came out! Hi there! Life has been pretty crazy around the homestead lately, so since I hadn't gotten anything made for this weeks Unity Friends with Flair - I realized I hadn't shared a few published cards yet! 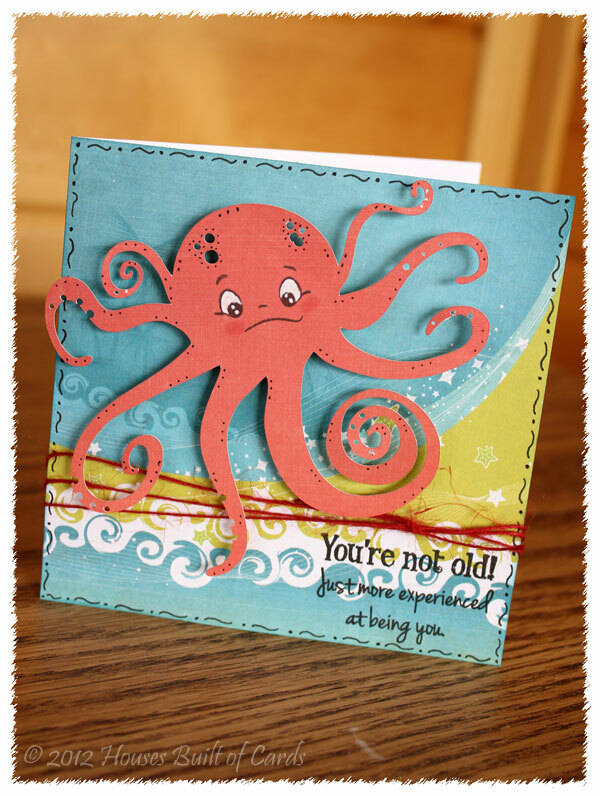 So...here is the first card I ever had published! 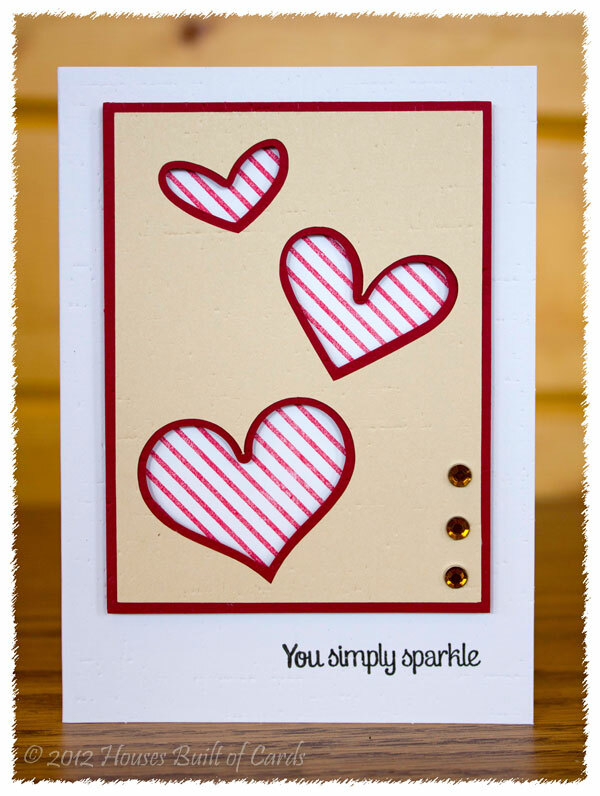 It appeared in the August 2012 issue under the "Sparkle and Shine" category. 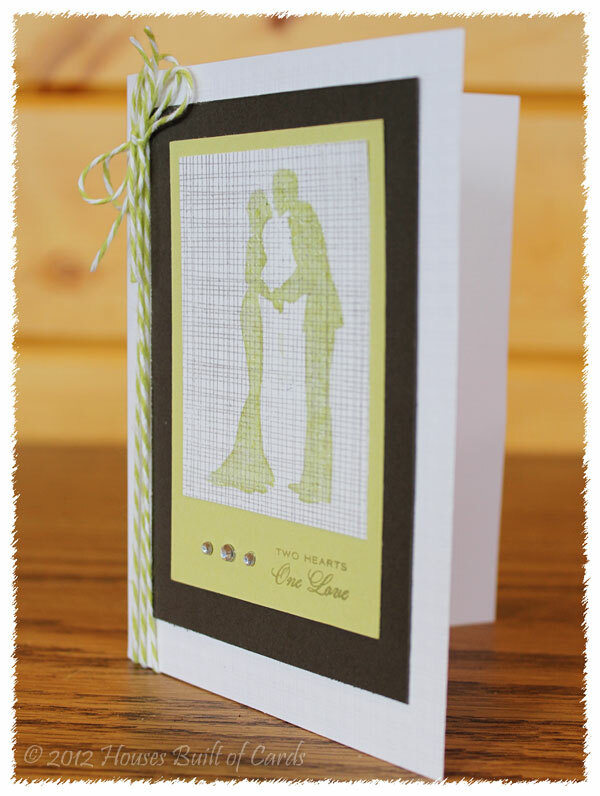 I used a Unity Stamp sentiment from the June 2011 Kit of the Month, and my Cricut and Life is a Beach cartridge. 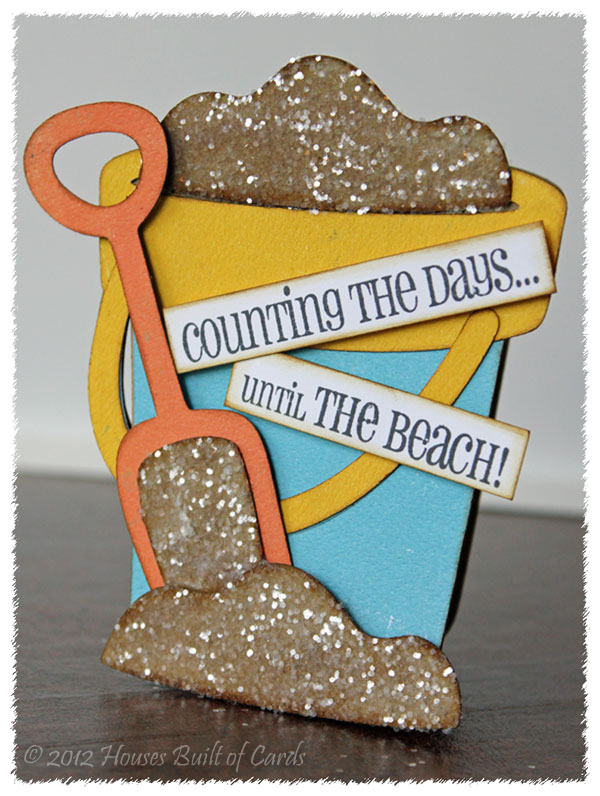 The sparkle on the sand is Glossy Accents and Martha Stewart coarse glitter. I also inked a lot with Tim Holtz distress ink. Thanks for stopping by today! Feel free to grab that issue of the magazine if you want more detailed cut info! Have a great weekend! I obviously followed the sketch pretty precisely. 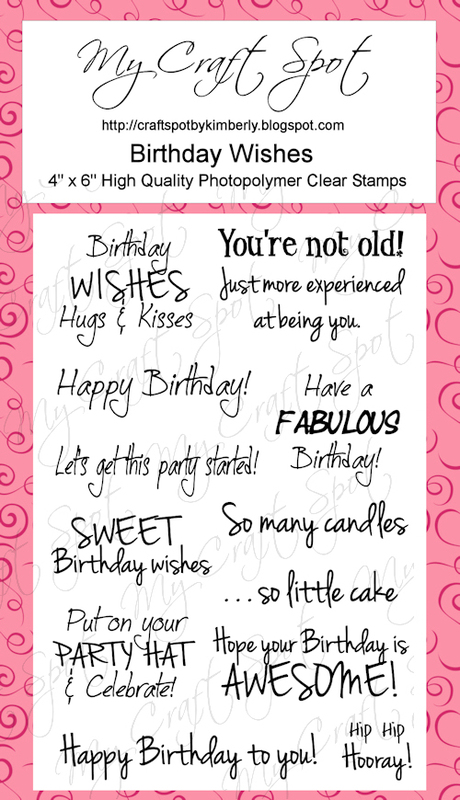 All my papers are from Crate Paper's 6x6 Pretty Party Paper pad. I stamped my Pure Innocence image on a circle cut and embossed with a Spellbinder's Nestabilities Dies, then colored her with Copics. I then attached her to the card with foam adhesive. 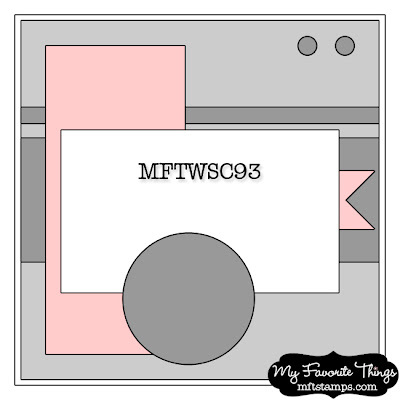 The sentiment is from a larger MFT sentiment set - but I though it fit the image just perfect! Finished off with some faux stitching, then added a couple of stick on pearls at the top right hand corner. Thanks for stopping by to visit! Have a wonderful day! 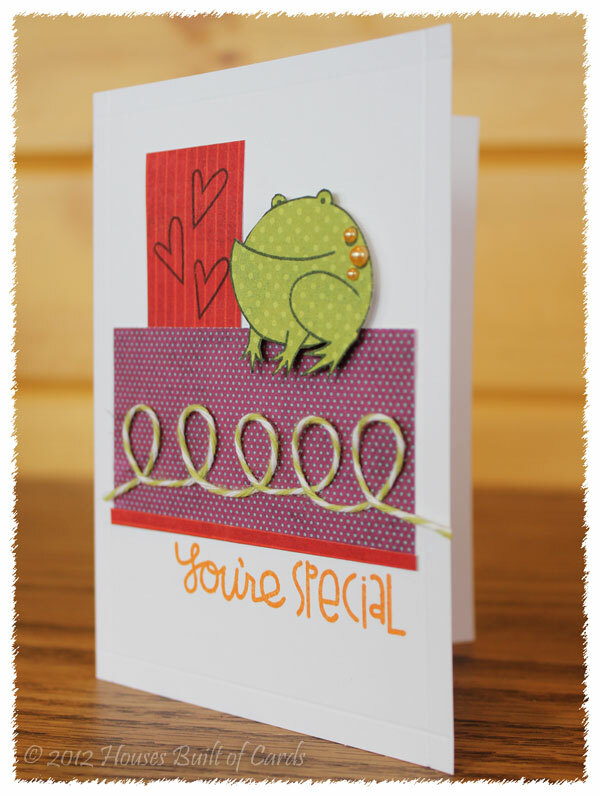 My Craft Spot Challenge - Embossing! 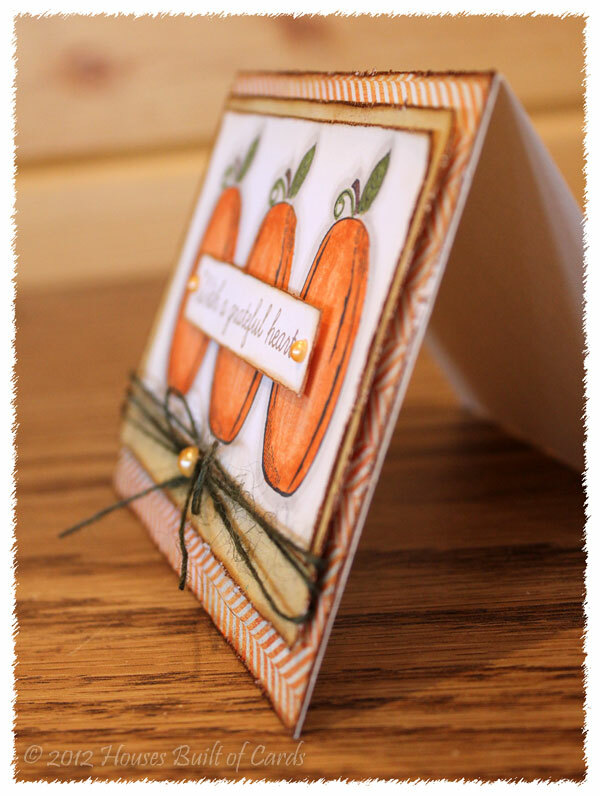 My Craft Spot Challenge - A Treat for You! 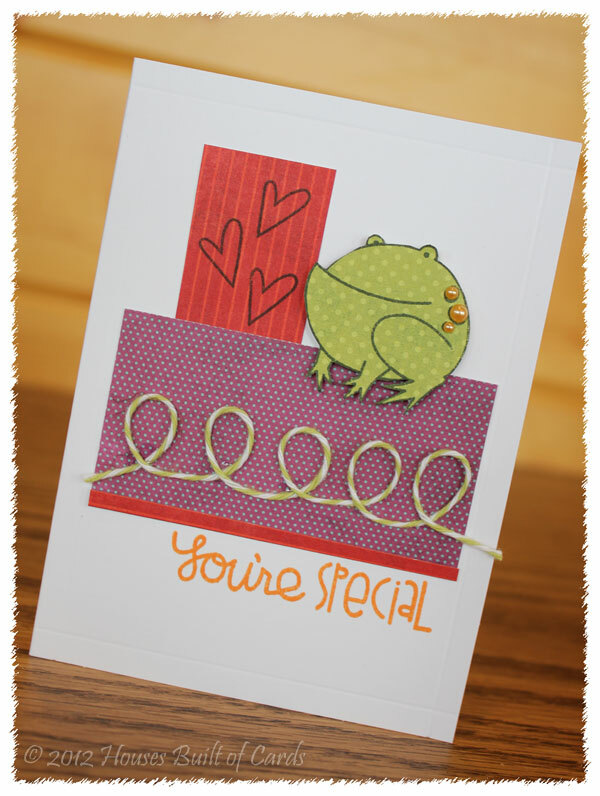 Friend's with Flair - Sending Blessings!